What's going on in the marketplace. 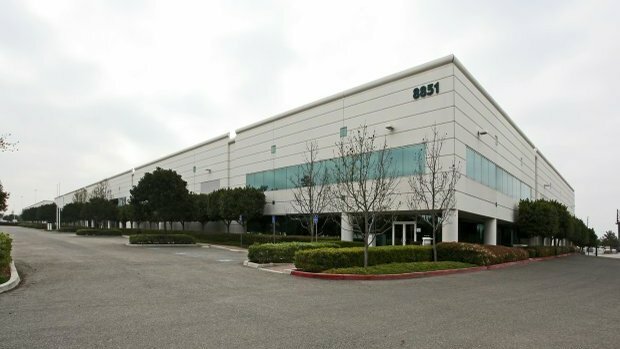 Niceride1 LLC has purchased in Otay Mesa a 115,290 sq. ft. multi-tenant industrial property at 8851-8877 Kerns Street, located in the Siempre Viva Business Park. They paid $8.1 million or $70.26 sq.ft. The property was built on 7.58 acres in 2003 and was fully occupied at the time of the sale, with tenants including Otay Mesa Sales Inc. and Flanders. This entry was posted in Industrial, Industrial Sales, Multi-Tenant Industrial, Price Per Square Foot and tagged Otay Mesa Commercial Real Estate. Bookmark the permalink.